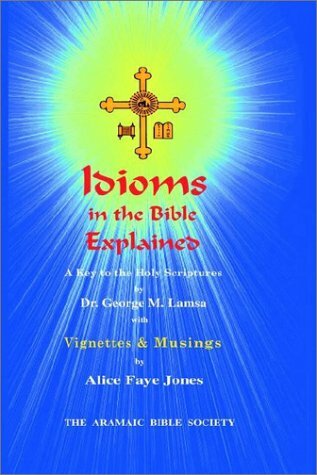 Publisher: The Aramaic Bible Society, Inc.
For the first time, the idioms and metaphors in the bible are illustrated and explained in selected vignettes. George M. Lamsa brings to this work a lifetime of scholarship and translation of the Eastern manuscripts of the Bible. He was raised in Assyria; during his lifetime he translated "The Holy Bible" from the Aramaic of the Peshitta and authored over twenty books illuminating the original meaning of Scripture.